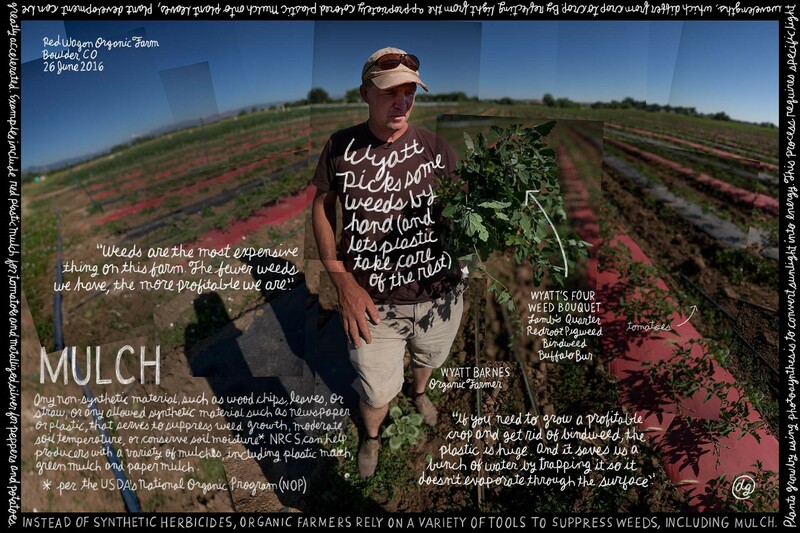 One of the greatest challenges organic farmers face is weed management. 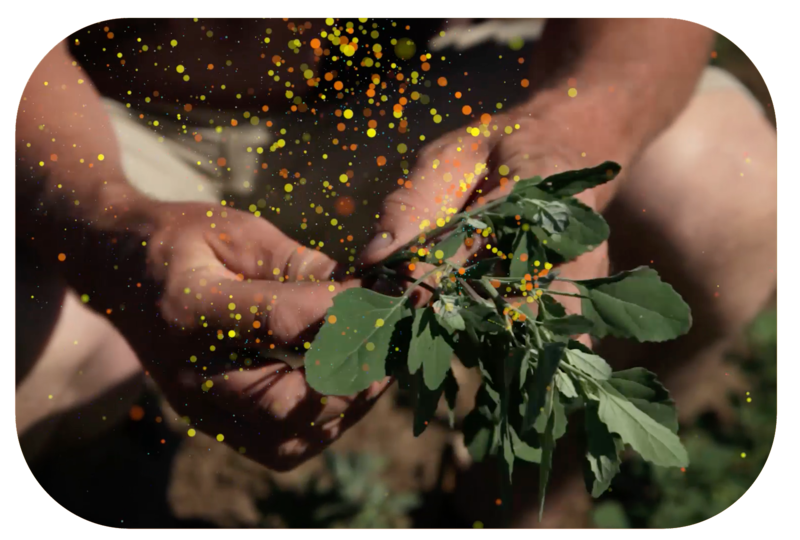 A single weed can produce more than 10 million seeds, and if they’re not dealt with in time, they can present farmers with challenges for years to come. 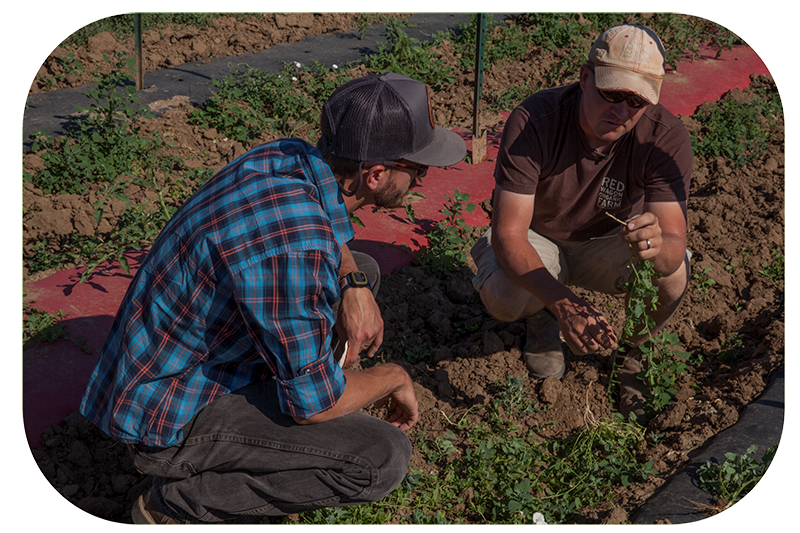 Instead of using chemical herbicides, organic farmers can work with NRCS to implement a variety of conservation practices that suppress weeds while building soil health. Cover crops are one of the most effective tools for suppressing weeds, and they work in three ways. 1. When alive, they outcompete weeds for water, nutrients, and sunlight. 2. As mulch, they minimize weed growth by physically preventing the germination of weed seeds, cutting off access to light and warmer temperatures. 3. When certain legumes, cereals or brassica decompose, they produce natural herbicides that can suppress weed seed while sequestering carbon. Rotating crops and timing planting dates to avoid weed germination windows are other effective weed suppression strategies. NRCS can also help growers implement conservation tillage practices. Organic no-till uses tools like the roller crimper to kill cover crops while leaving their residue as a green mulch that feeds the soil and suppresses weeds. Farmers can use a variety of other mulches made from natural materials, paper or plastic. These are installed at the beginning of the growing season and trap soil moisture while preventing sunlight and weed growth. “Weeds are the most expensive thing on this farm. The fewer weeds we have, the more profitable we are. 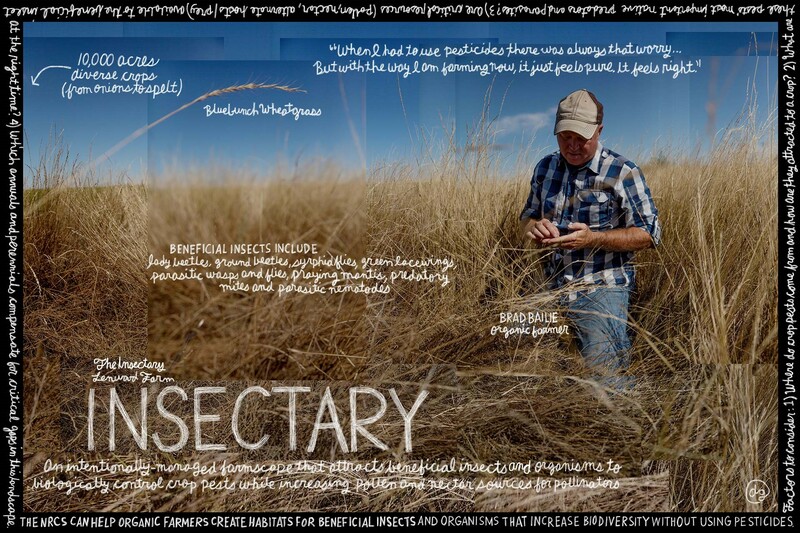 Pest management on organic and transitioning farms requires a holistic approach. It relies primarily on preventing and avoiding pests with cultural and mechanical suppression. NRCS coordinates conservation plans with farmers’ Integrated Pest Management plans to protect natural resources and benefit the ecosystem. For example, organic farmers can plant insectaries to attract beneficial insects, like ladybugs, that biologically control pests. 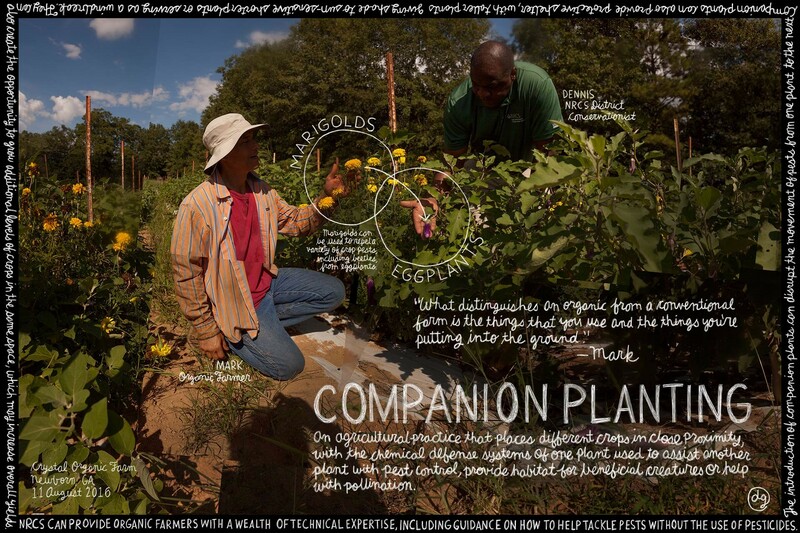 They can use companion planting to draw pests away from crops. Installing nesting sites such as bat and owl boxes can also help manage pests. Cover crops naturally break the cycle of soil-borne diseases, and some soil-dwelling insects, while increasing the soil’s organic matter.